The most often asked questions about watch straps are answered! Here's the current state of my watch collection. I went to a watch meet up hosted by Hodinkee last week. 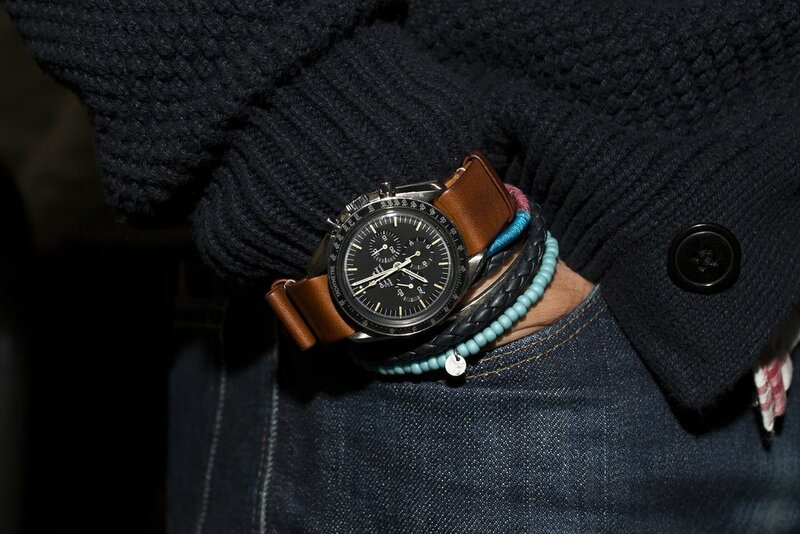 My beloved Speedmaster is featured on their Photo Report recap. 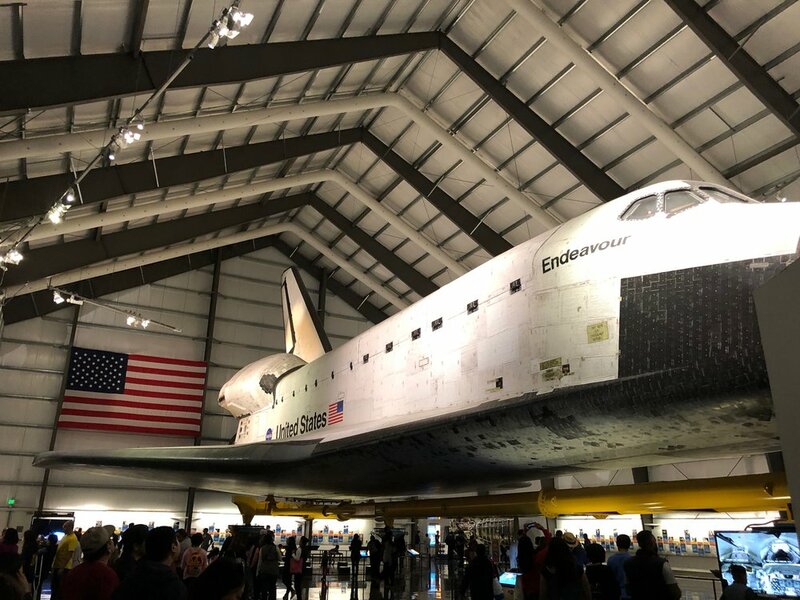 It's a special Speedy Tuesday featuring the Space Shuttle Endeavour.